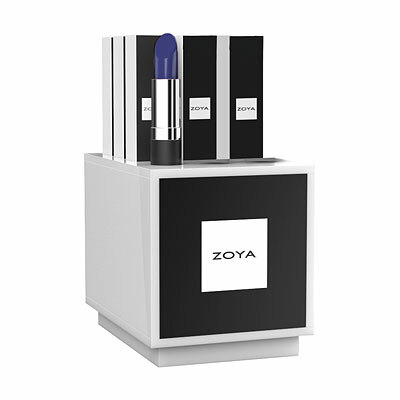 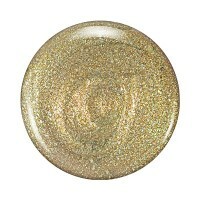 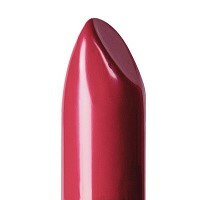 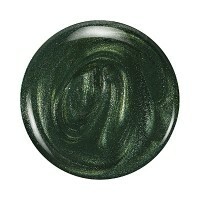 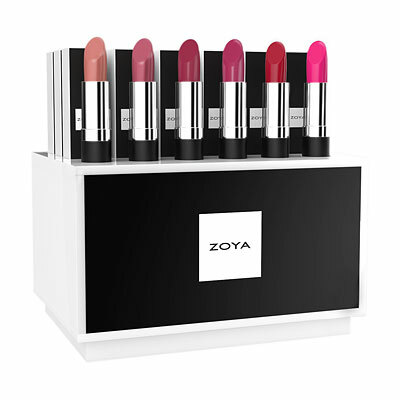 Shop Sophisticates Nail Polishes, Lipsticks, retail displays and gift sets. Fall colors. 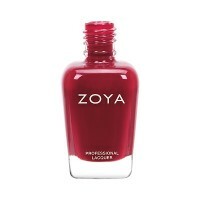 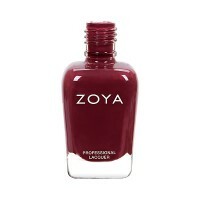 Padma by Zoya can be best described as a deep, vermillion red cream. 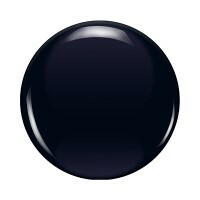 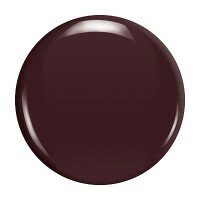 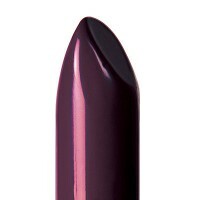 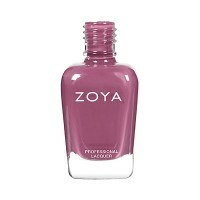 Mona by Zoya can be best described a deep, burgandy plum cream. 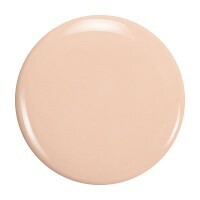 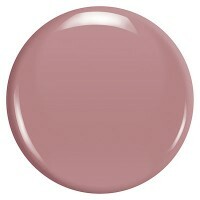 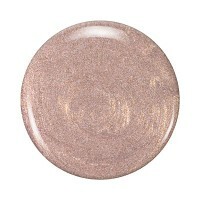 Hera by Zoya can be best described as a muted, red mauve cream.